Latest figures from the CSO shows that domestic milk intake up 5.8% in July. 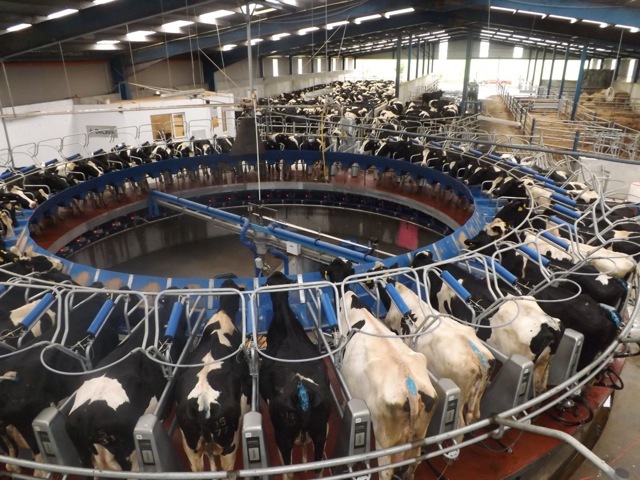 Domestic milk intake by creameries and pasteurisers was estimated at 690.3 million litres for July 2014. 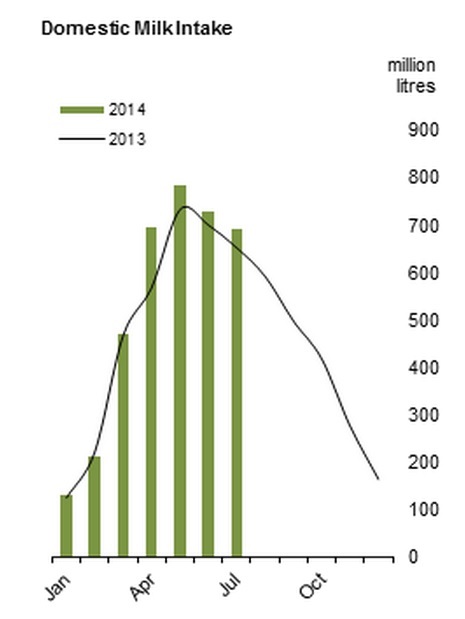 Year to date milk intake is now up 7.1% comparted to the same period in 2013. 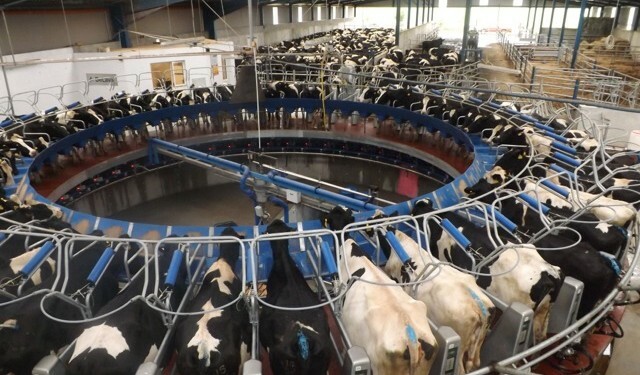 Comparing the July 2014 milk produce figures with those for July 2013 shows that total milk sold for human consumption decreased by 3.8% to 38.0 million litres. Butter production was also up 20.4% to 20,100 tonnes.